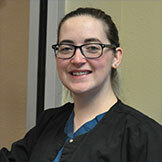 Grace Campbell graduated from the Collin County Dental Assistant Program and is a Registered Dental Assistant. 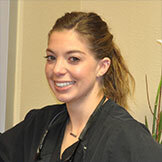 She has been assisting dentists and their patients for over 9 years. Grace is kind, caring, and considerate.